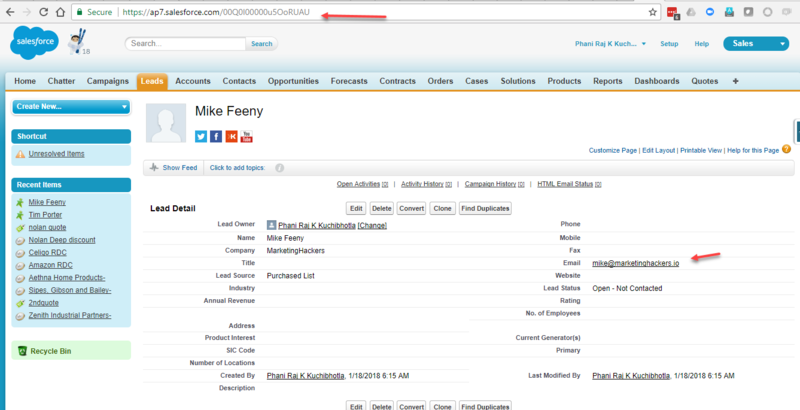 CloudExtend tables already interact with Salesforce. When your table loads CloudExtend begins to cache possible values for drop down fields in the ‘Picklist’ at the top right of the Add-In. You can simply start entering values in Columns to begin. A more common use case, however, is for end users to use Excel formulas (or even copy/paste) to populate the table. The video above shows a quick overview of creating multiple new records in CloudExtend Excel for Salesforce.